Watches complete your wardrobe, and they keep people prompt. 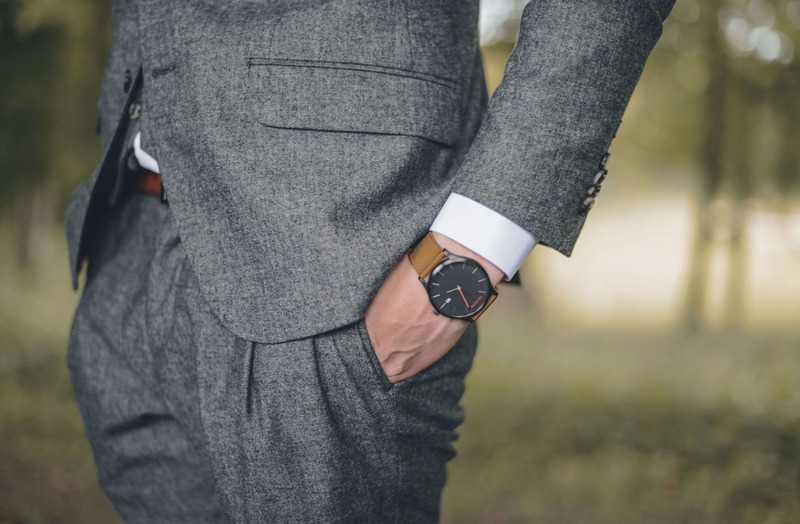 Purchasing the right watch can completely transform your life as well as your outfit by adding elegance, style, and class to it. 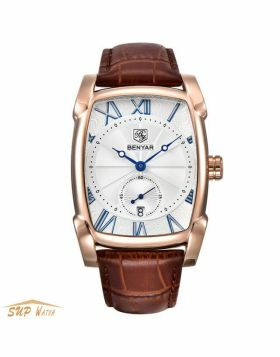 Leather strap watches usually match with almost every outfit and keep you looking stylish. Keeping your band clean and fit will ensure that it seems excellent and presentable. 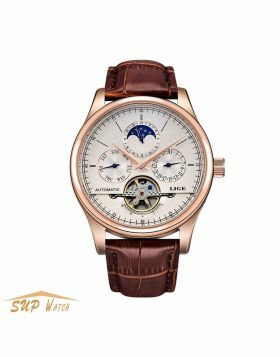 Purchasing a high-quality mens leather strap watches from a prestigious brand means a significant investment to many people. With a valuable watch, most collectors will want to take extraordinary measures to take care of their band. 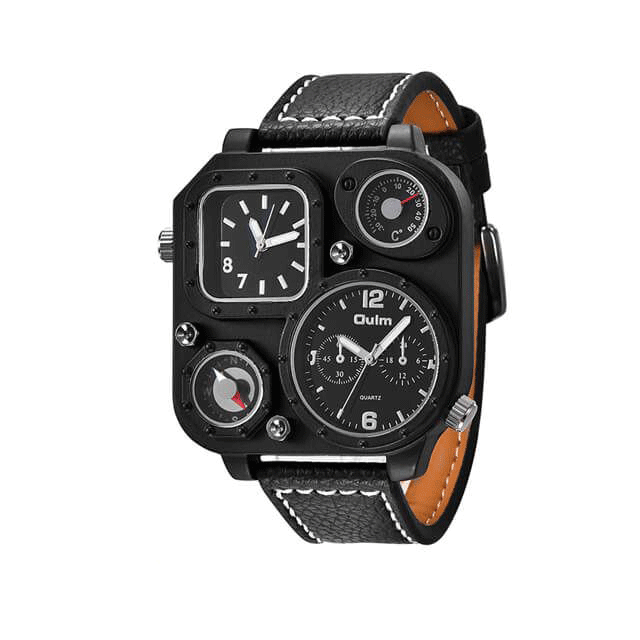 Moisture, dirt, shocks, and many other things are considered the most significant enemies of leather watch straps, and though the current technology has produced watches that are more shock proof and water resistant, you ought to take extra care for your watch. Below are tips to help you maintain your leather strap watch. Cleaning your clock is the best practice you can do to your watch to maintain it. 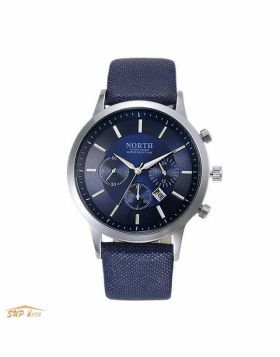 Your leather watch strap is usually in close contact with your body more than the other clothes that you wear and as a result, you ought to clean it attentively. It is recommended that you wash your watch at least more than six times a year to maintain it. Besides, you can also use baking soda together with water to remove stubborn stains from it. 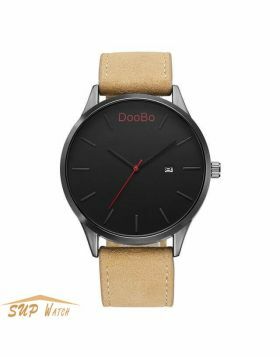 You should never clean your watch directly with water, but you can dab a little soap on a piece of cloth and then gently rub it on your leather straps to remove dust, stains, and perspiration. To make it cleaner, you should rinse the fabric with clean water and wind up on cleaning your watch. It is essential to take your watch off, especially when you are going to bed. By doing so, you give it a chance to breathe and avoid accumulating moisture, which is a great enemy for leather made wears. Besides, you should also take off your watch whenever you take a bath to prevent it from soaking with water, which could easily damage it and reduce its lifespan. It is crucial not to wear your watch tightly on your wrist because whenever you stretch your arm, it falls high chances of stretching and loosening up. Besides, when your watch spreads excessively, it is exposed to wear and tear, and as a result, it gets worn out quickly, and as a result, it does not serve you a more extended period than you expected. It is also wise to wear your watch loosely to ensure a good blood circulation in your system. You should take extra care while reattaching and removing your watch as they it will tear and wear quickly. Whenever you have to remove your watch, always ensure that you do it cautiously to avoid it from incurring damages from other objects. You should be keen to change your leather straps often to ensure that they serve you a more extended period. When you have extra straps to use, you can successfully turn them in case you wash your other pair. Humidity is a great enemies of things made of leather, and as a result, you must try your best not to expose it too humid areas. Due to the natural nature of leather materials, humidity is fond of destroying its crucial element. You can thus change your leather straps, and avoid wearing them during summer times, as they are prone to dust and dirt. You should shower your unique straps with lots of moist and clean up as it softens it and gives it its clean and soft nature. Besides, when you hydrate your watch straps, they are likely not to dry up as well as crack quickly due to heat or dryness. 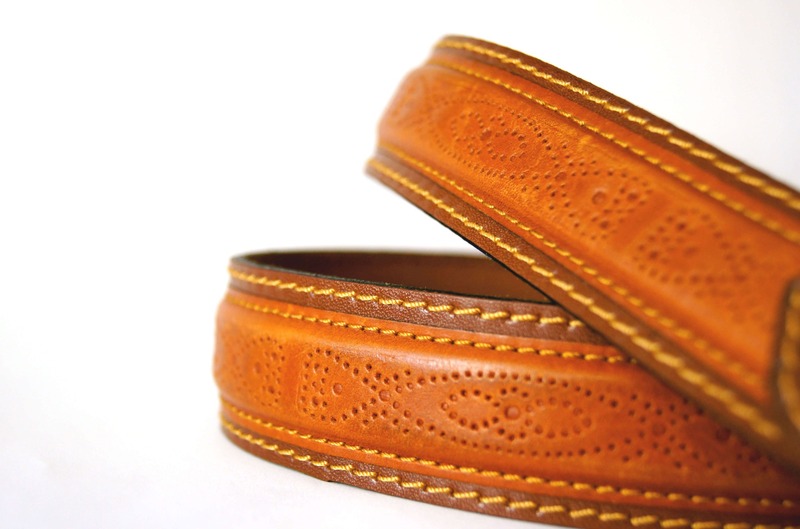 Moist is also great for your leather straps as it makes them last longer and looks beautiful. Ultraviolet rays are a great enemy for your leather straps and as they tend to dry them up as well as make them crackle. Besides, you should also avoid putting your watch in a radiator, especially when you clean it as it tends to dry it up, hence destroying it. Just like your body, your leather straps require special care. Hence you ought to choose the best conditioner for it to ensure that it does not dry up quickly, which in turn would make it crack and tear easily. Though some high-quality watches are designed to work under all conditions, some are not made well, and as a result, it is important not to go swimming, or in the shower with the watch. Just as your shoes require polishing, your leather strap also needs special care for it to last long. You should, therefore, polish it with a soft brush and neutral color for it to regain a stunning look. Besides, you can as well as apply bee wax orany other related wax for it to gain a great look. Lubricate your watch and wind it up to ensure that it remains moist and that it does not dry up quickly. Ensure that you used your warranty wisely and contacted the manufacturer whenever you notice problems with your watch as they can guide you on the issues it has. 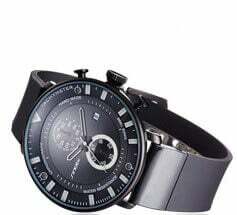 In case you want to prolong the life of your leather strapped watch, ensure that you wipe it off dust and other dirt on daily basis. Whenever your watch gets damaged or shows any signs of tearing off or even breaking down, always ensure that you get immediate help on how to repair it. Do not try to risk the life of your watch by either dipping it in a freezer or even trying other unnecessary things on it. You should be careful where you wind your watch and always ensure that you don’t do it in a bathroom, streets, or other risky places. 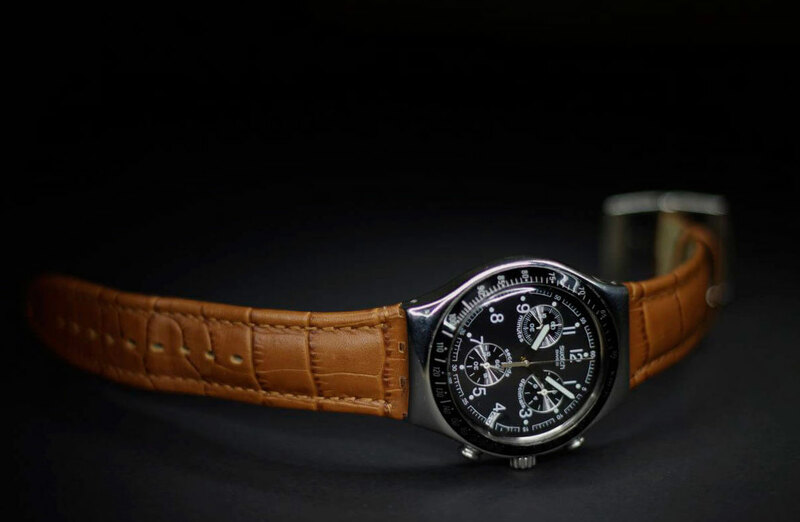 By knowing what kind of leather your watch is made of, you get to know the right ways to handle it as well as the type of conditioners to use on it. Soft and smooth leather will defiantly be destroyed by hard brush scrubbers as well as soap. Leave this task to the watchmaker as you are likely to permanently destroy the watch if you open it. Opening it will also expose it to dirt, dust and many other things that may also make its straps damage faster, especially if you don’t clean them. The manuals offer you tips to take care of your watch, and every watch requires its special treatment, hence you get to acquire the tips from the manual. When your leather straps come in contact with bad chemicals, they may get damaged and finally tear. When Perfume comes into contact with the bands, they get damaged and tear faster. Whenever you are not wearing your watch, it crucial to store it in your watch box as it prevents the leather straps from getting scratched or damaged. Get you’re watched checked after every now and then to ensure that the straps and the entire watch is in a good condition. Avoid handling your straps carelessly or exposing them to objects that might scratch or cause damage to them. Do not let your leather strap get into contact with ski care products as well as other products that may interfere with its natural elements. Doing so can interfere with its elements and lower its quality. Sweat is one of the greatest enemies of leather as it may make it wet or alter the natural occurrence of the leather. Heat from radiators can either burn the leather straps or even cause it loose its value and also acquire a bad look. 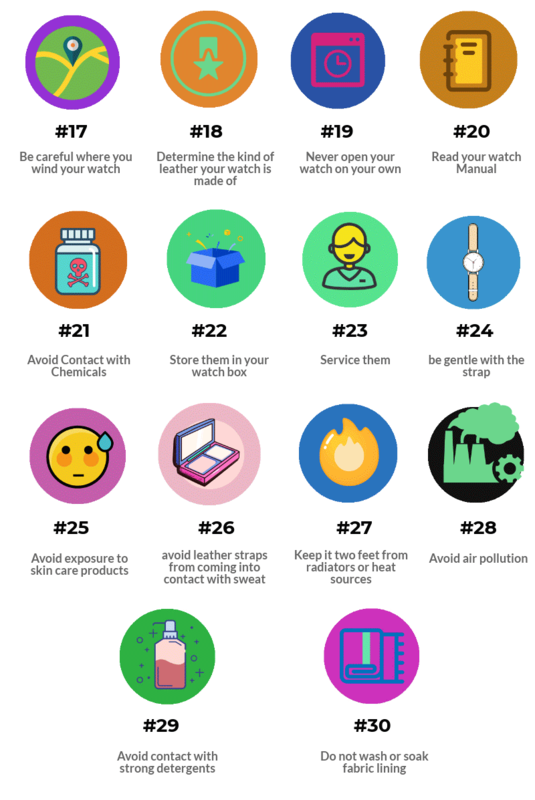 Air Pollution and exposure of your leather straps to cigarette smoke and other unwanted fumes makes your leather straps fade their color to gain an unwanted and bad looking one, which makes it bad for the eye. Besides, fumes also reduce the quality of your watch. Applying or soaking your straps on strong detergents reduces their quality and weakens their natural element, which in turn deteriorates its life span. Some skins like pony must be handled with special care due to their untreated nature. If you wash them, they are likely to transfer some color to your clothes or any other pieces that you use to clean them, hence altering their appearance. Leather straps in watches ought to be maintained well as it is the only way they can last long and give you service. 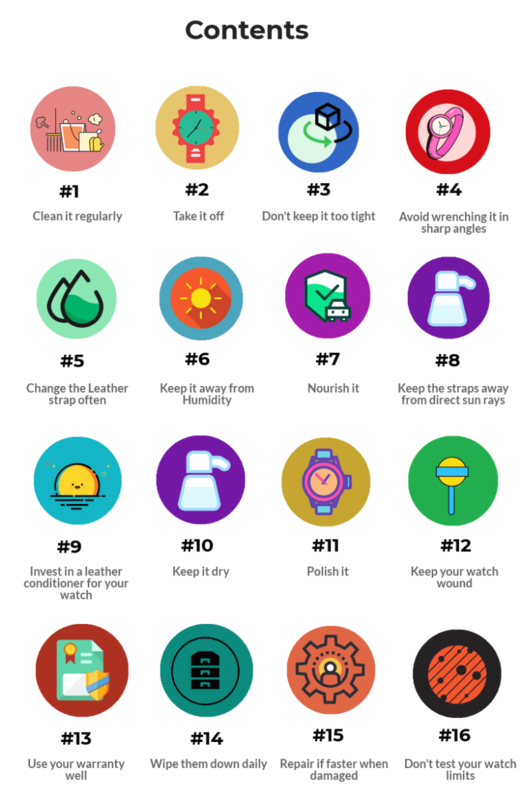 As long as you emulate these tips, your watch leather straps can stay in excellent condition and save you the cost of purchasing new ones.